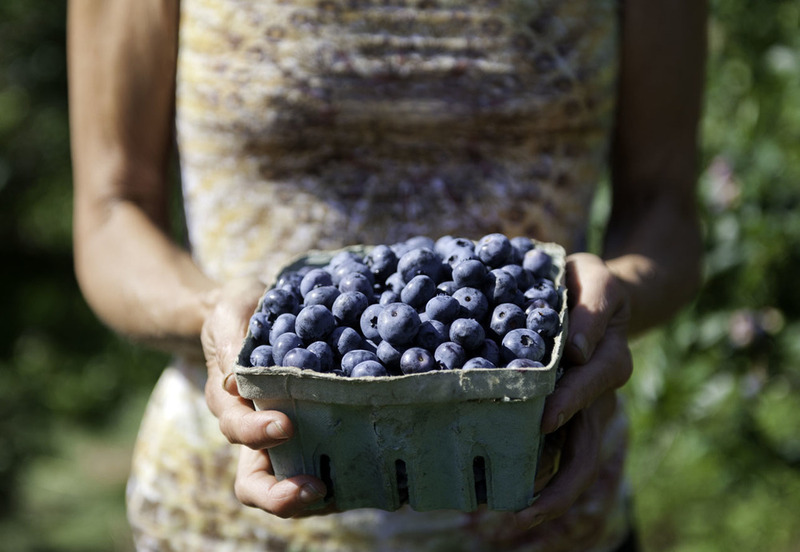 The season is here for blueberries and boy are they beautiful! I missed both the strawberry and raspberry seasons so I was itching to get the first of the blueberries. 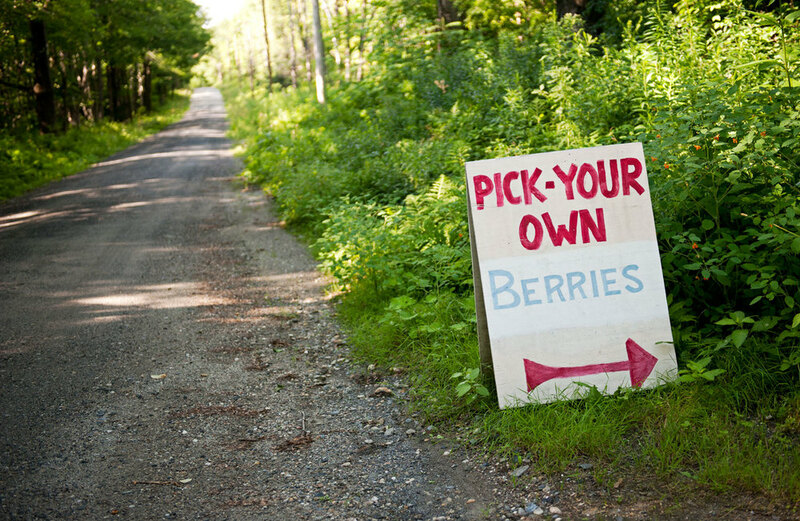 To me, summer isn't here until you have fresh berries on the table. 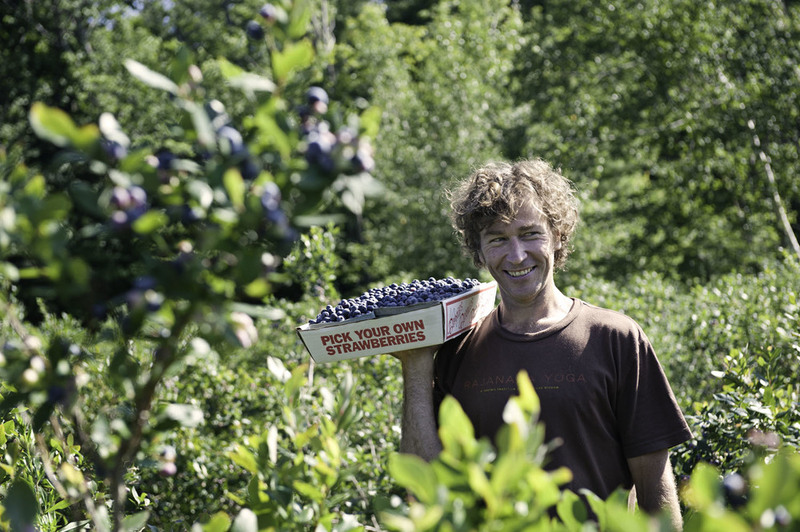 There are some wonderful places to pick blueberries here in western MA and all the rain we had this summer made for some beautiful plump berries. Now I just have to figure out do I want to just eat them as is or make a scrumptious blueberry cobbler?? ?